You’ll know when Raya is near. 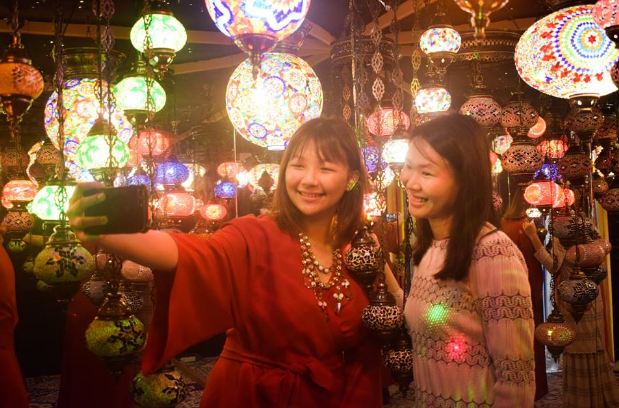 Malls around town would be decked out in bright colours, Raya music blasts through the speakers and everywhere you go, you’d sniff out the heavenly smell of delicious Raya cookies and delicacies. 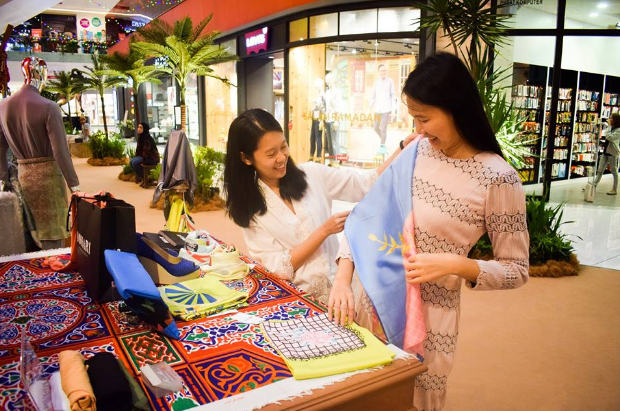 Sunway Putra Mall is not one to miss out on the fun too! 1. 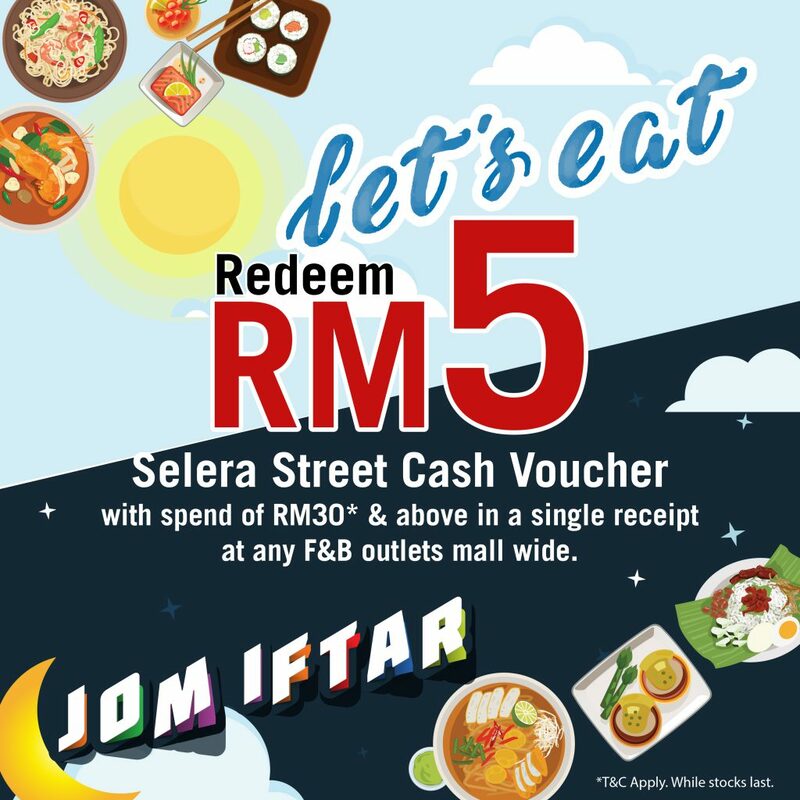 Take advantage of the Let’s Eat & Jom Iftar promo. Located at Selera Street on Level 4 of Sunway Putra Mall, the Let’s Eat & Jom Iftar promo is a gastronomic experience that everyone can enjoy. J&G Fried Chicken will be offering a Ramadhan Combo set for RM29.80 (usual price: RM36.60). At Sarawak’s Bowl, you can enjoy exclusive discounts depending on the amount of pax dining. 1 guest will earn 10% off, 2 guests will receive 20% off and 3 guests and above can enjoy 30% off their bill. 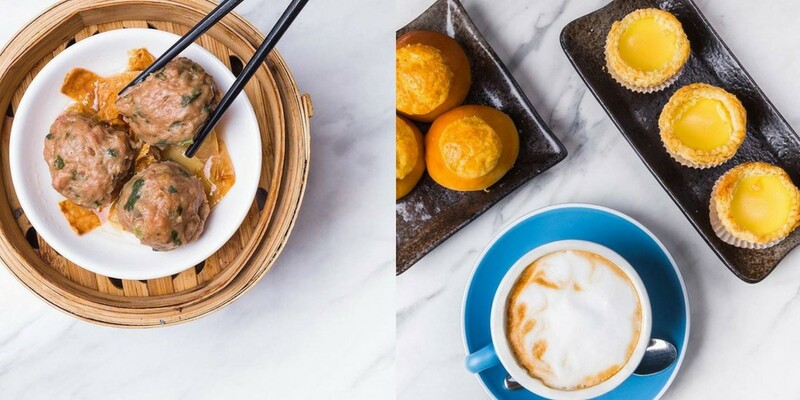 Go ahead and buka puasa with your loved ones at Selera Street with these exclusive promotions and more. The deal will be ongoing from May 17-June 14, from 7pm-10pm. 2. Enjoy Sunway Putra Mall’s Let’s Eat deal. 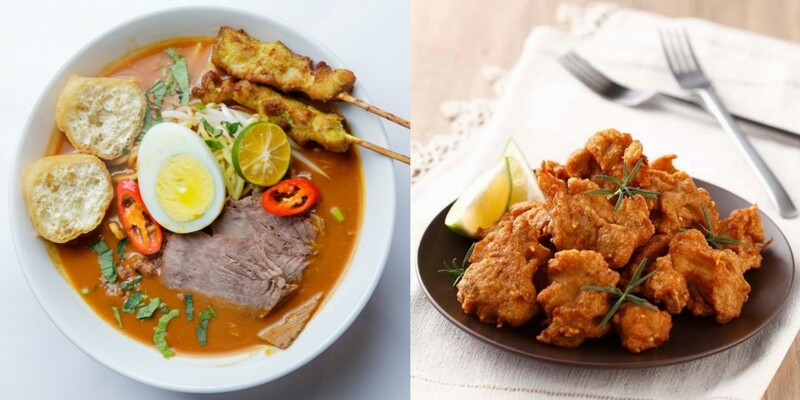 Numerous food stalls will be participating in the Let’s Eat promo, including Hot & Roll with their buy 2 sweet crispy treats for RM10 deal (only valid for Banana Chocolate and Crunchy Peanut flavours) and Sarawak’s Bowl with their RM10 set lunch combo (inclusive of 1 meal and 1 drink). 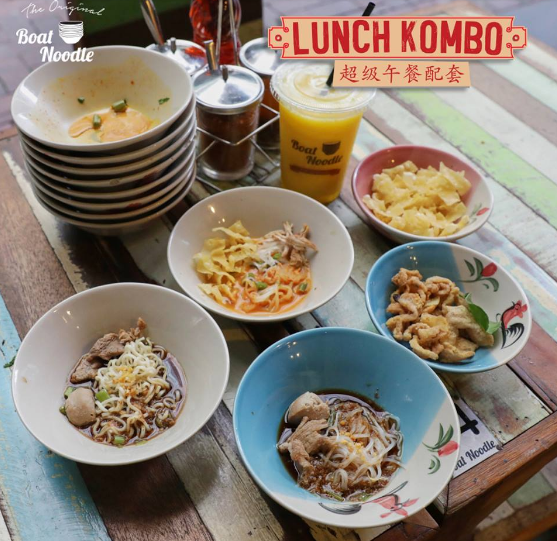 Boat noodle fans are in luck because The Original Boat Noodle restaurant will be offering their Lunch Kombo for only RM9.90. This includes 3 noodles + 1 topping + 1 drink. The meal is typically priced at RM13.50. 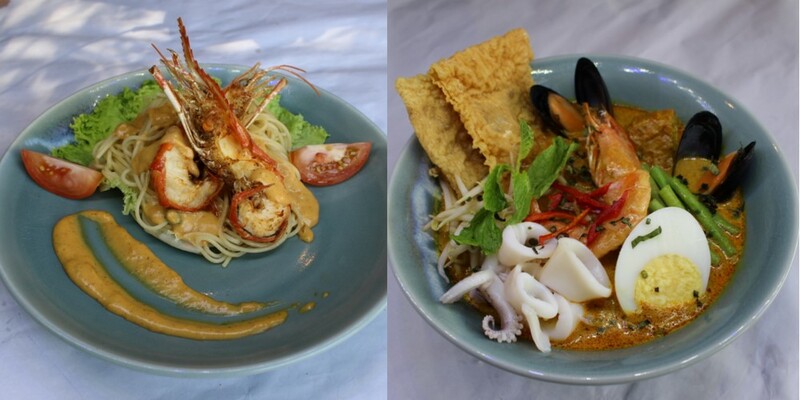 The Let’s Eat promo (applicable for non-muslim visitors) is available from May 17-June 14, from 11am-4pm. 3. Spend RM30 to redeem RM5 Putra Dollars. To earn the RM5 Putra Dollars, all you’ll have to do is spend a minimum of RM30 in a single receipt at any F&B outlets in Sunway Putra Mall. To redeem your cash voucher, visit Sunway Putra Mall’s concierge. These Putra Dollars can then be spent at any Selera Street outlets. Do note that the usage of these Putra Dollars is only valid from May 17-June 14. We hope you’re feeling hungry because Sunway Putra Mall still has more to offer in the food department. 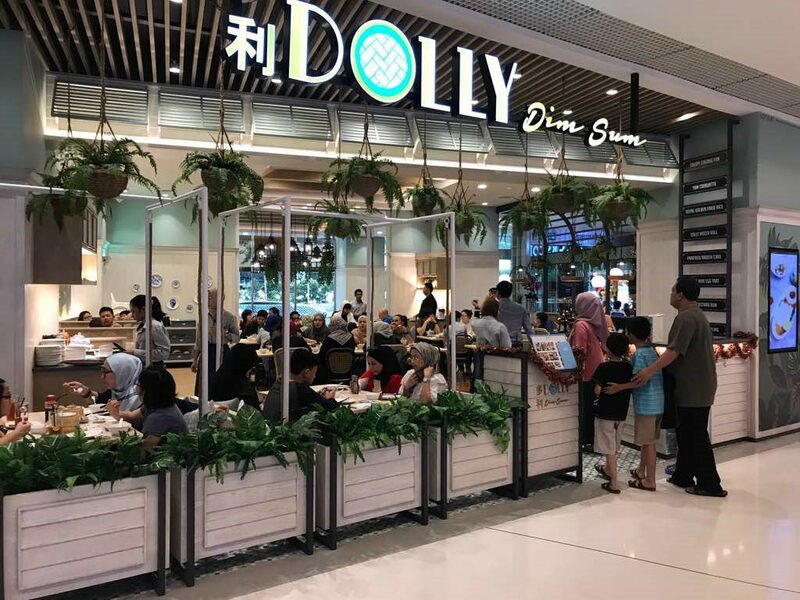 Be sure to look out for other all-time local favourites in the mall such as Sepiring, Onde Onde, Narenj, Dolly Dim Sum, Kampung Kravers and many more! 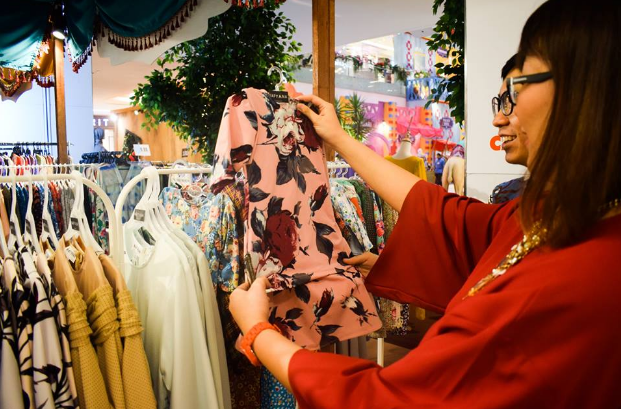 After all the scrumptious meals, walk off your food baby by shopping for Raya clothings. 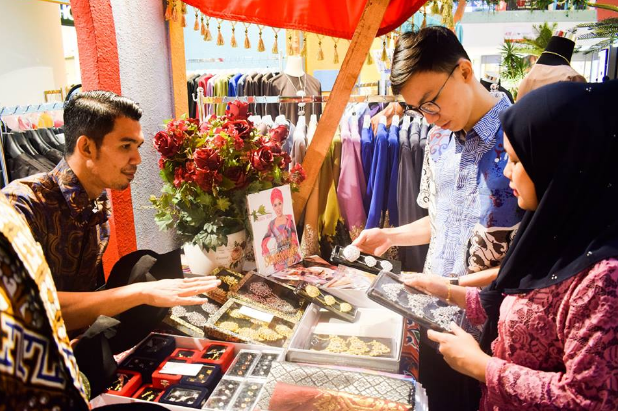 Sunway Putra Mall will be having their mid-year sale and you can enjoy discounts of up to 50%. 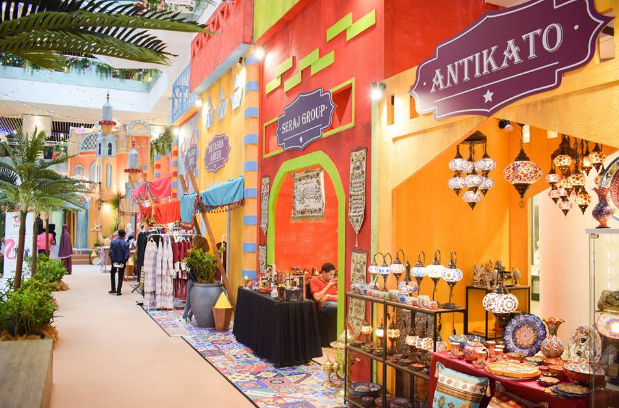 From May 18-June 20, drop by to feel like you’ve just been transported to a Moroccan city—there’s even a Moroccan-themed bazaar! 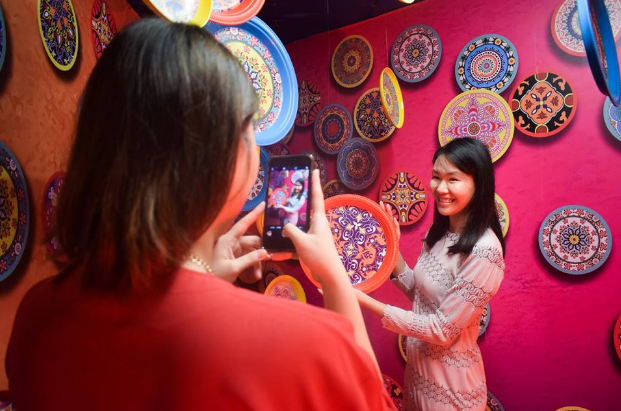 And while you’re busy shopping, take the time to enjoy the Moroccan Raya décor as well as the selfie-worthy art installation rooms. There’s something here for everyone and foodies and shopaholics alike would be absolutely spoilt for choice. So go ahead and make the time to drop by Sunway Putra Mall from now till June 20 to enjoy these exclusive deals and more! This article is brought to you by Sunway Putra Mall.